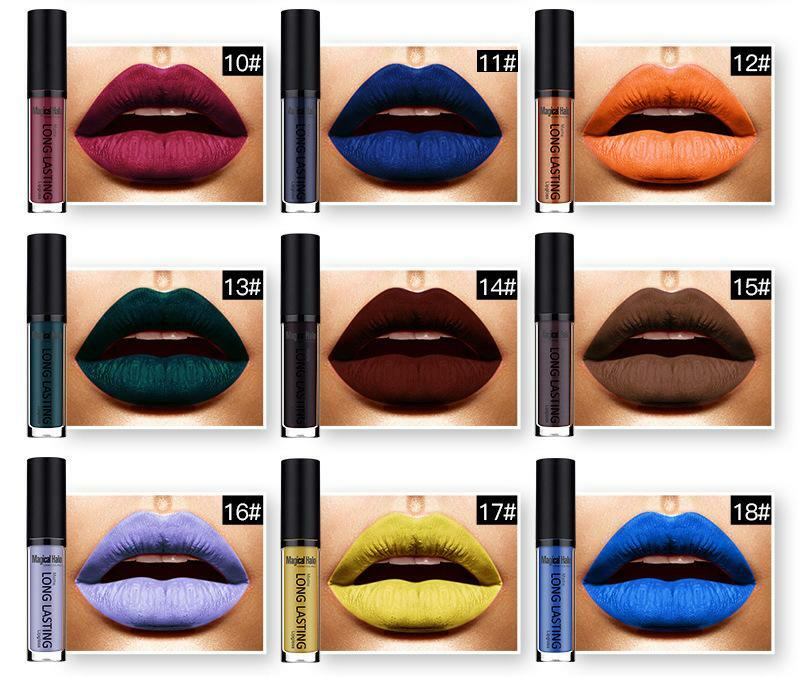 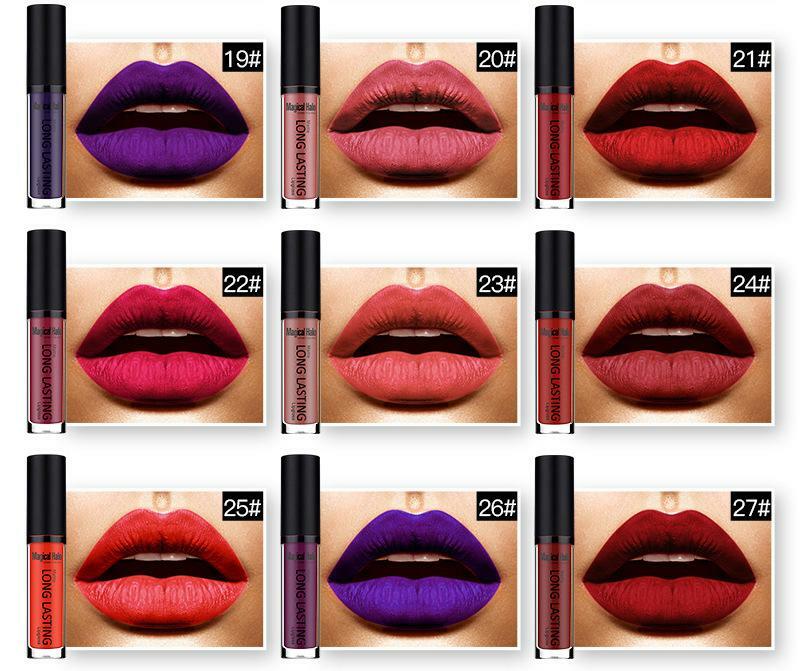 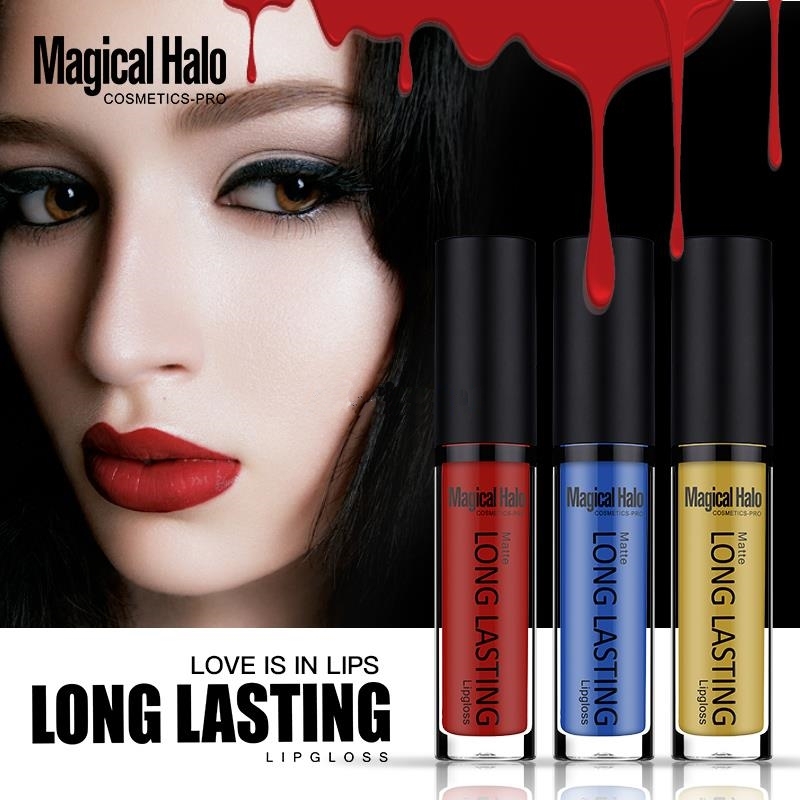 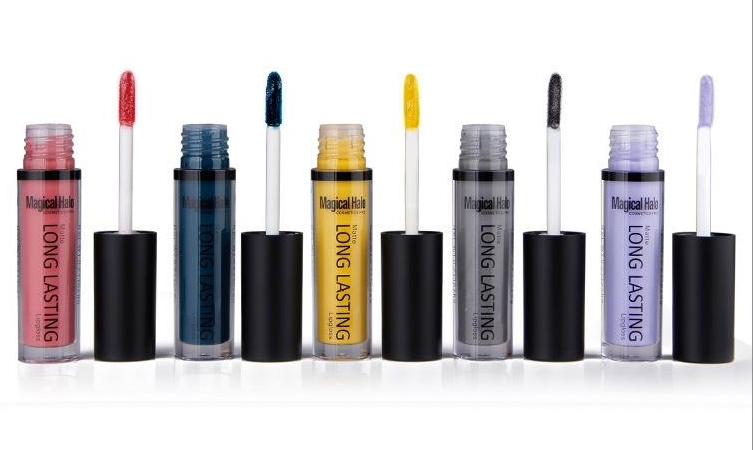 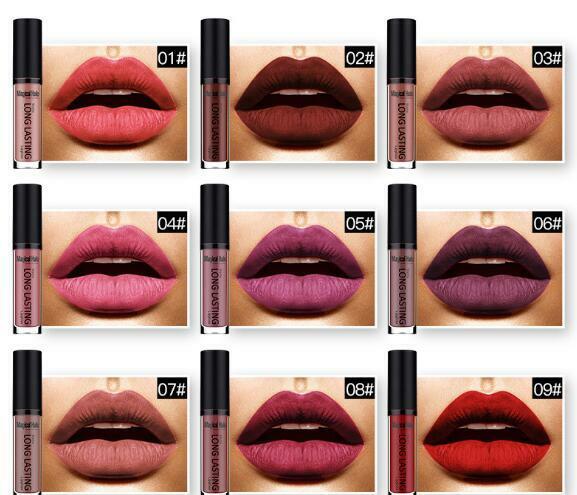 Matt, long-lasting liquid lipstick with a spectacular, special colors and rich pigment! 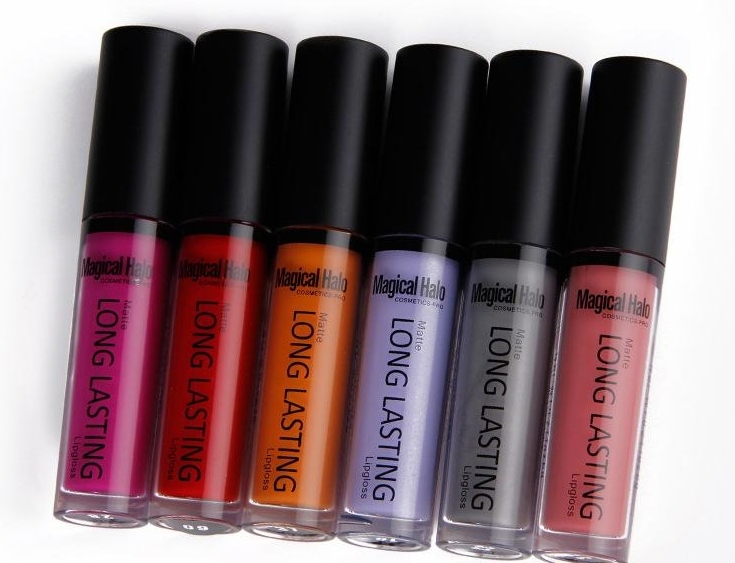 Like lip gloss, but with matte finish and consistency that will last longer. 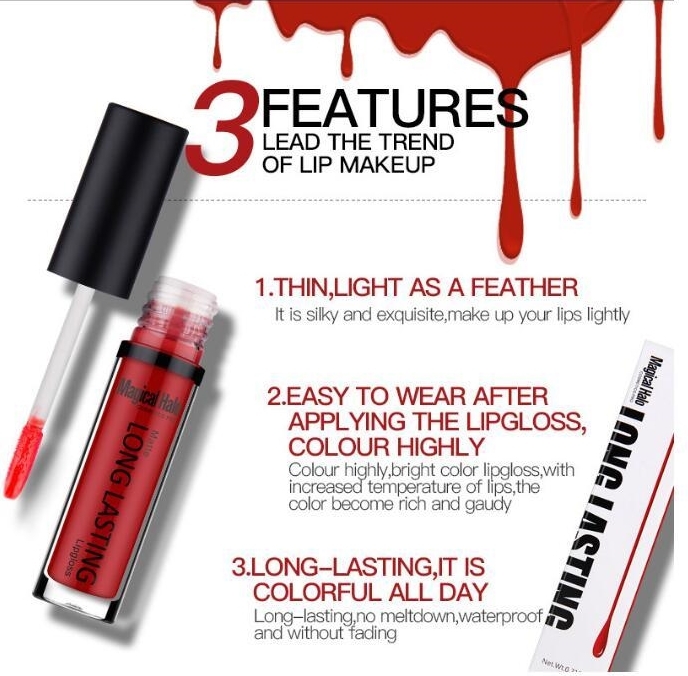 You should moisturize your lips well before color application. 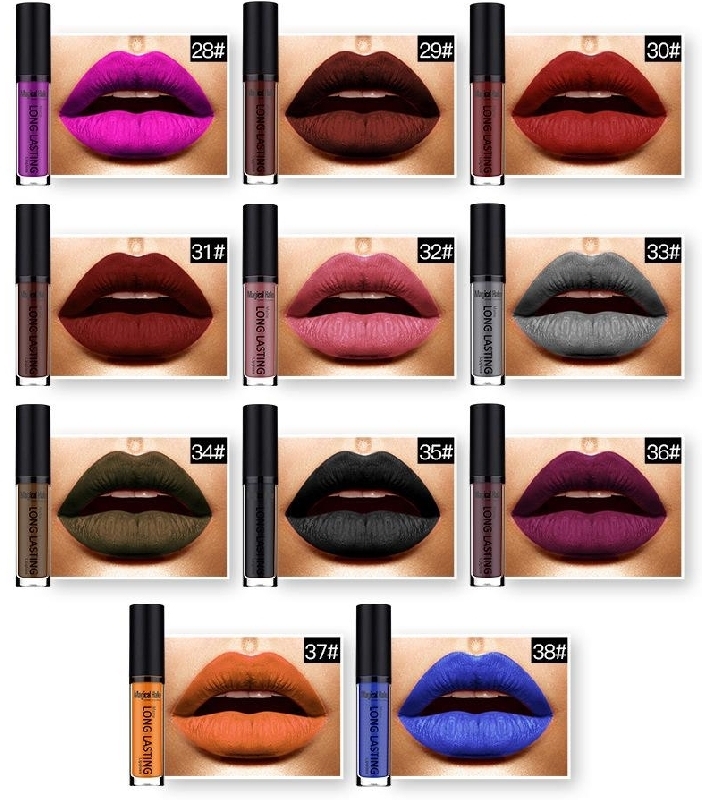 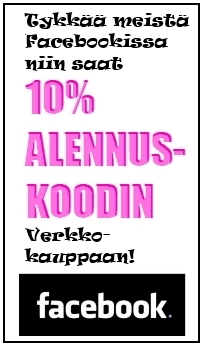 Pick your color and write it (number/name) in the information box in your shopping cart, when placing order.